1966 was a crucial year for the formation and development of the Grateful Dead. Owsley "Bear" Stanley met the Dead and became the sound man, later transforming the band's sound system, pioneering the "Wall of Sound" and opening up the minds of countless people with LSD. Also in 1966 Robert Hunter wrote his first lyrics for the band sparking a musical/lyrical relationship that would span decades and blow minds. The Dead also took up residence at 710 Ashbury, creating a communal environment that helped to polish the band's sound and relationship. A couple of final highlights of 66' came when the Dead signed with MGM and performed their first New Years Eve show at The Fillmore. 1966 would help to launch the Grateful Dead into history (and space). Grateful Dead Live at Fillmore Auditorium on July 16, 1966. This show from The Fillmore in San Francisco features some early psychedelic folk versions of some great Dead songs during the era of exploration. The LSD was flowing, as it was legal and being outputted in large amounts. This is by far one of the best quality live recordings from the early years of the band. 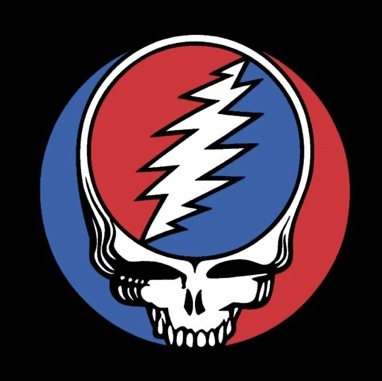 Listen through this show for some incredible insight into the early years of the Grateful Dead.